There are a variety of reasons that push people to lighten their skin. It could be that they want to eliminate dark scars, beauty marks, achieve an even skin tone or just to make their skin appear lighter. Let us explore different methods on how to lighten skin fast. Tomatoes are not only rich in Vitamin C, but they also have a bleaching effect which can be used in a quick lightening of the skin. Its acidic properties ensure the PH of your skin is well balanced. Antioxidants contained in a tomato help to eliminate free radicals which are the main factor to skin darkening. -Slice fresh tomatoes into circle shapes and either rub or place them on your skin. Allow the juice to dry then rinse off. You can extract the tomato pulp by a grating, rub it on your skin and then wash after it is dry. 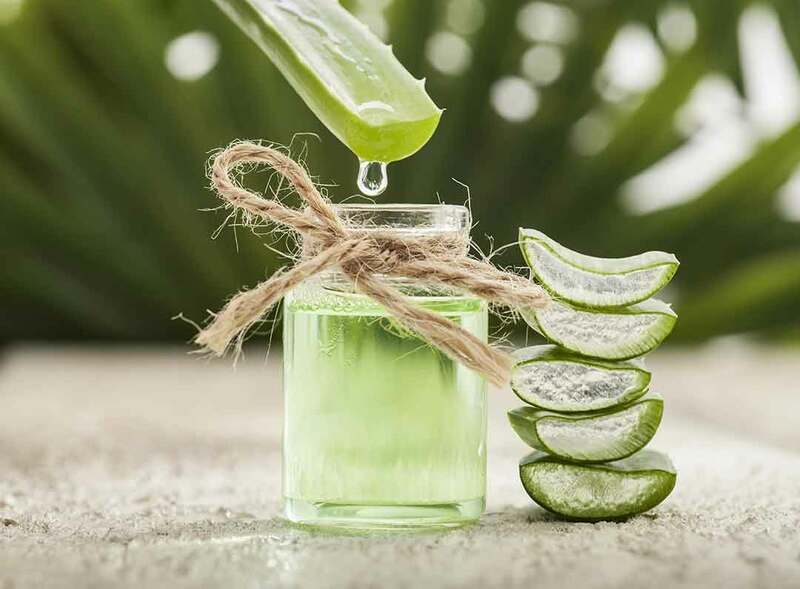 Just as benefits of Aloe Vera for remove acne scabs, Aloe Vera has Aloesin (a compound that assists in curbing tyrosinase activity. ln this way, the production of melanin can be controlled, and the results are an even and fair skin. 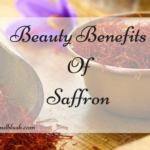 Safe for lightening the skin this herb also acts as an antioxidant. – Leave it for 30 minutes then rinse off. Do this at least four times in a single day and with time lower the frequency. 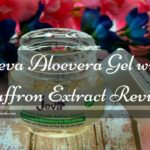 ln circumstances where you cannot have access to the leaves, buy Aloe gel or Aloesin extract and use it in a similar way. Lemon juice has ascorbic and citric acid which makes it an excellent source of Vitamin C which is very efficient in whitening of the skin. – Cut a fresh lemon half and rub it smoothly on your skin then wash your face after 10-15 minutes. Repeat this frequently and watch your skin lighten up in a night bit by bit. – Mix lemon juice and egg white in equal amounts put the mixture in a pan and heat over little heat until it forms a thick paste, cool it then place it in the refrigerator. Apply the paste daily on your skin and leave it for 15-20 minutes before rinsing. 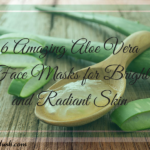 Not only will it brighten your skin faster but it will also get rid of sunburns. 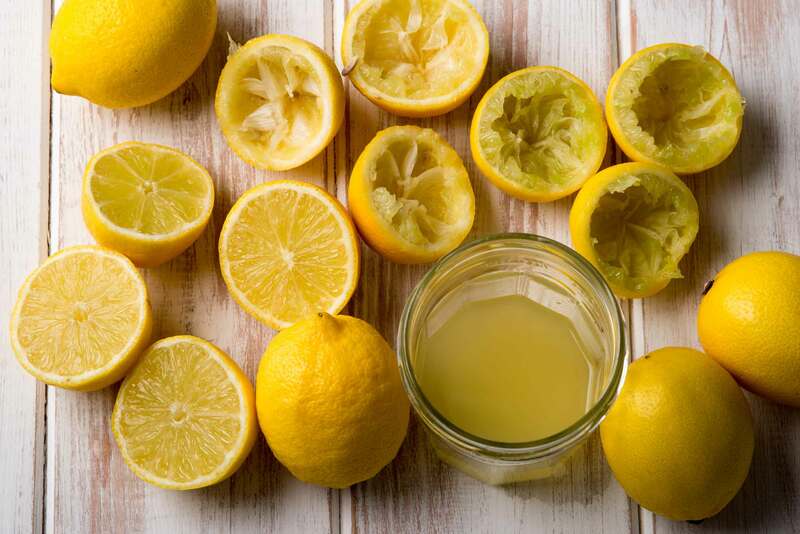 Lemon juice can be very irritating, when applying be careful to prevent it from making contact with your eyes and when it is still on your skin avoid too much sunlight exposure as this can cause irritation to your skin. If you want to use skin lightening creams to bleach your skin, there is a wide variety to choose from. Since some creams contain chemicals that could cause harm to your skin, it is highly advisable to get your doctor’s prescription. Make sure that all the ingredients used to make the cream are safe, mild and possibly natural. The vital ingredients to watch out for are Vitamin C, glycolic acid, Kojic acid and alpha hydroxyl acids. Avoid lightening creams with mercury as they are harmful to your skin. And if you experience either irritation or abnormal reactions from your skin quit using the cream and consult your doctor. – Take papaya as a fruit often as it will greatly help to rinse out your skin of free radicals that contributes to dark pigmentation. – Rub papaya directly on your skin then wash off using cold water in 15 minutes time and pat to dry. For fast results use this method daily. 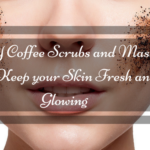 – Mash a papaya and mix it with a cup full of lemon juice, apply the mixture on your skin as a mask and allow it to settle for 20 minutes before washing with cold water. 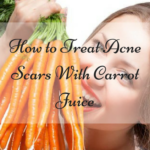 Repeat the procedure at least twice in a week to attain a fair complexion. 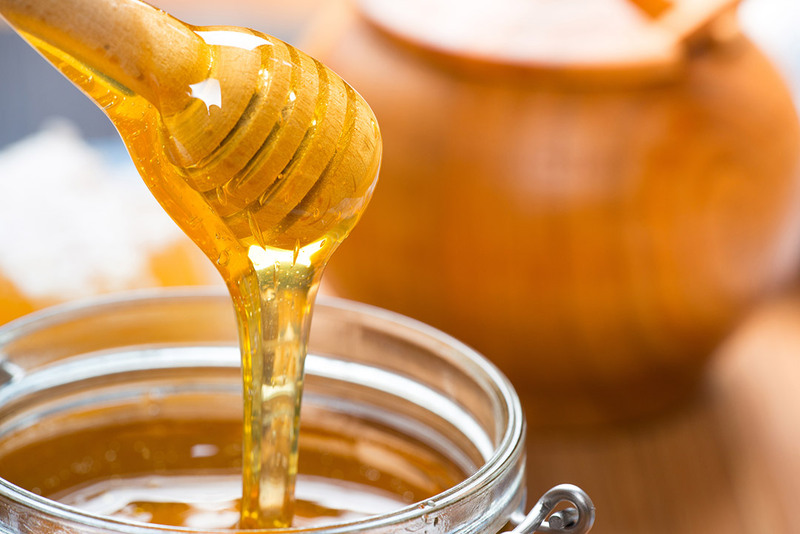 Honey is essential when it comes to skin care. Below is a variety of ways on how to lighten skin fast using honey. – Mix one fraction of honey with a partial portion of lemon juice. Rub this mixture on your skin and leave it for 15 minutes. Do this daily before bed. – Take a tablespoon of honey and mix with a teaspoonful of almond powder and then add some drops of lemon juice and later apply the paste on the area you want to lighten. Once it has dried up, you can rinse. For all the methods mentioned above to work fast and more efficiently being consistent with the usage is crucial. If any of the product you are using to lighten the skin causes you irritation, you have to quit using the product immediately and find another product that will work gentler on your skin. To avoid such incidences, you can test a small section of your skin before using it on the larger part. 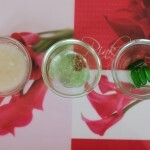 I use Aloe Vera daily to remove acne scabs from my face and its really work. Megha aloe vera is a wonder plant. It works wonders for the skin and for the hair.